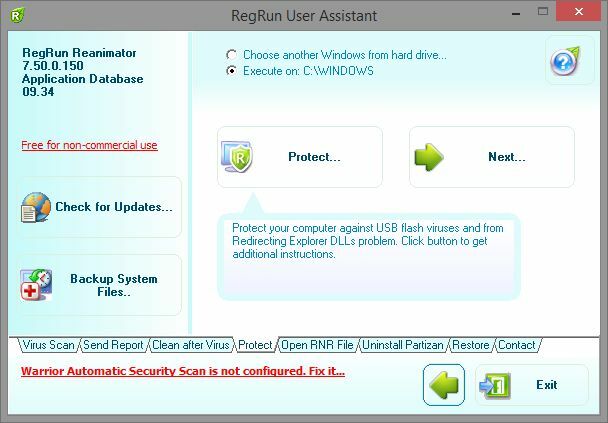 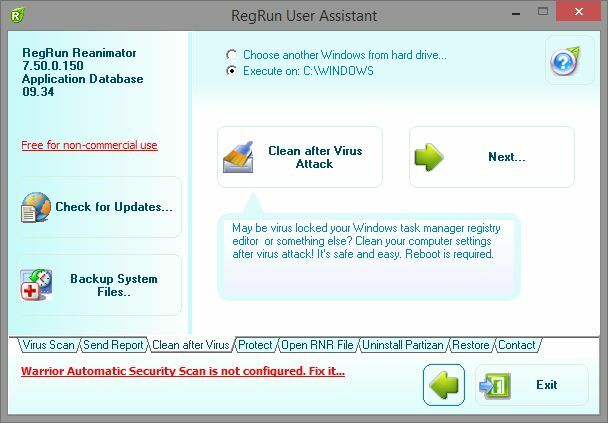 RegRun Reanimator is a tool you can use for the removal of trojans, adware, spyware and other forms of malware. 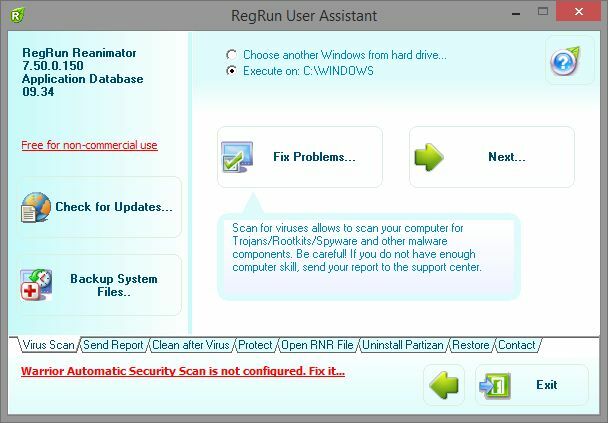 It even supports the removal of some rootkits. 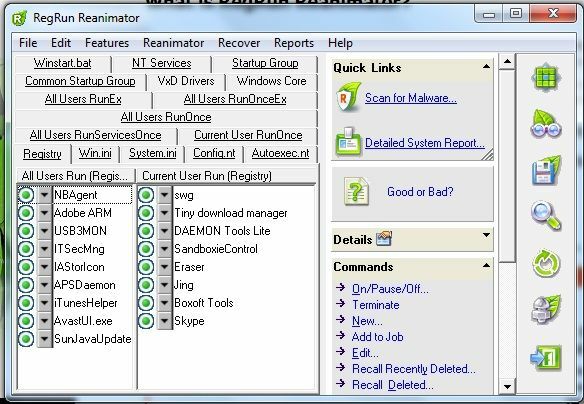 Reanimator is free of charge for personal (non-commercial using).